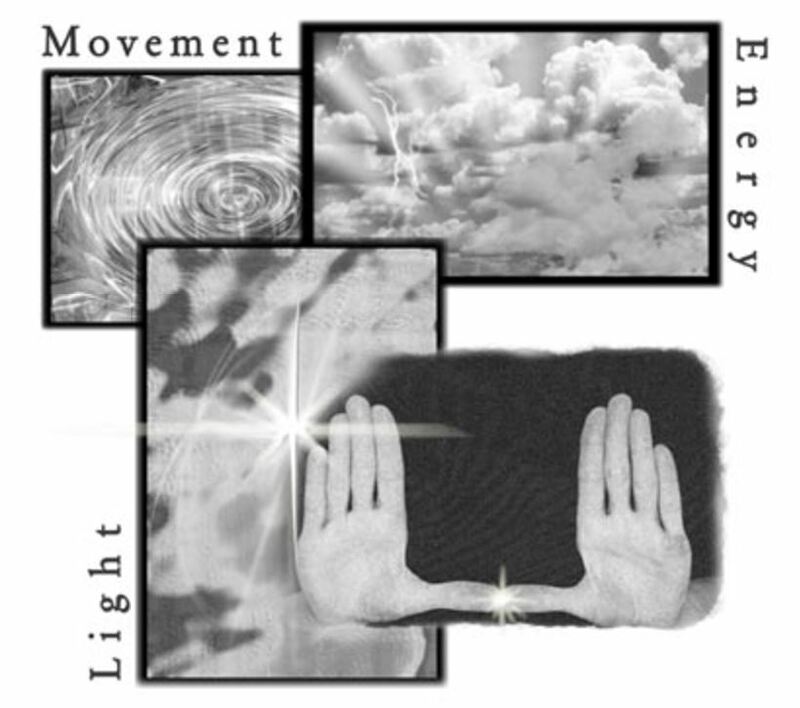 LaHoChi is a powerful hands on healing technique that brings in a very high frequency of light. This web site offers information on LaHoChi and a comprehensive handbook with detailed photographs and instructions that will teach you every thing you need to know to heal others and yourself. Anyone can learn this simple healing method. There is no hierarchy of healing abilities or levels. 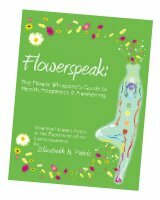 You can be administering healing on yourself in less than a 1/2 hour recieving this handbook. Some unique features of this method include an automatic “Seal of Protection” around both the healer and the recipient, guarding against low frequency vibrations. This ensures that the healer will not absorb any released energies. 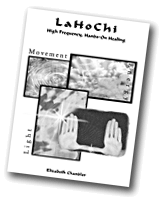 LaHoChi features five simple hand positions to heal others and four easy self healing hand positions so you can work on yourself quickly and thoroughly. This type of healing continuously fills the healer with light so there is never a drain to the healer’s energy field. The healings create permanent shifts in our energy field and continuously propel us towards infinite spiritual perfection. The LaHoChi Master has been prodding me for some time now to co-creatively release these instructions in written form and provide them to a wide audience. It is our desire that this superb healing technique simply become a significant part of your health maintenance ritual and helps to bring about perfect health for the creation of Heaven on Earth.